This office building comprises two connected buildings originally designed by two of Glasgow’s best known architects – Charles Rennie Mackintosh and the firm of Salmon & Gillespie (John Gaff Gillespie). The Mackintosh building was designed to accommodate the offices and production facilities for the Daily Record newspaper. 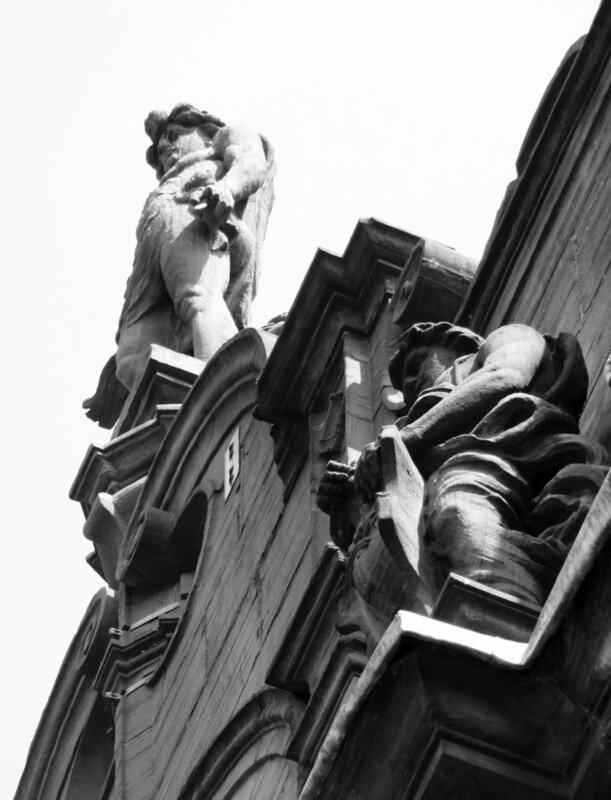 The Gillespie building was designed as offices for the Scottish Temperance League and includes statues of Faith, Fortitude and Temperance on its front elevation. 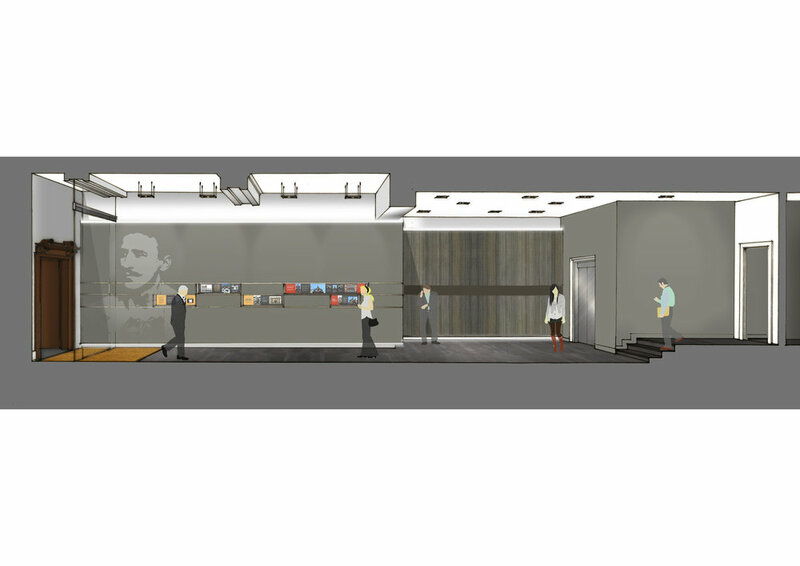 The refurbishment will include an exhibition wall which will present both buildings' history and architectural significance to office tenants and visitors.